Copenhagen is lovely and we spent a weekend here eating and drinking well. 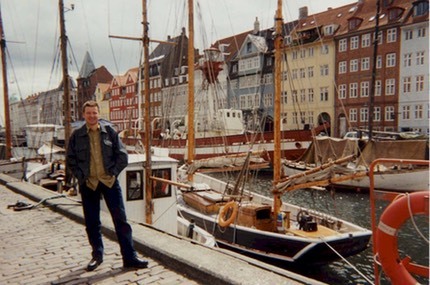 Nyhavn ranks high on our list of places to sit, drink and people-watch. Take the train to Helsingor to see Hamlet's Castle (although its not really a castle at all - more of a manor). Everyone is very relaxed and friendly, and on sunny days the parks are full of sun-bathing beauties. Nyhavn. Plenty of bars alongside the canal, and all the bars have blankets if your legs get cold - Ah!